Growing up as a child of the Miners' Strike which caused immense financial hardship for her family and a victim of bullying, Sarah's early years were far from easy. She had always been clever and creative, but had never managed to find the outlet for it. 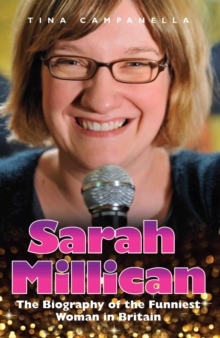 It wasn't until her thirties that she was finally recognised in spectacular fashion, as she went on to win the Best Newcomer Award after the Edinburgh Fringe Festival in 2008. 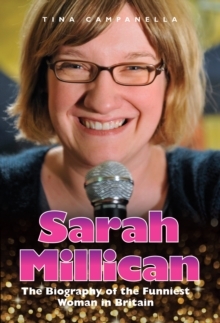 A few years later, her first DVD's sales broke all records for a female comedian. 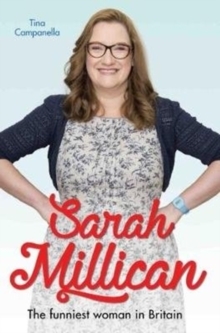 Sarah's brand of Geordie warmth and humility mixed with a natural edginess and willingness to talk about all aspects of everyday life has won her millions of fans. She manages to push the boundaries while still seeming like your best friend, and it remains the great secret of her success. She is well on her way to `national treasure' status. This is the story of how a shy, unassuming woman from South Shields became the Queen of British comedy.